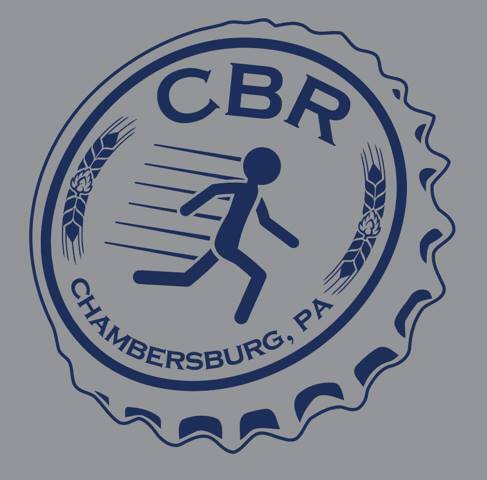 Every Tuesday the group meets at a different Chambersburg area bar/restaurant and walks and runs a 3-5 mile route that loops back to the starting location. Participants are welcome, but not required to stay afterward and order dinner and/or beverages. Note: all alcohol consumption MUST be conducted responsibly. The walk starts at 5:30 PM and the run begins at 6:00 PM.